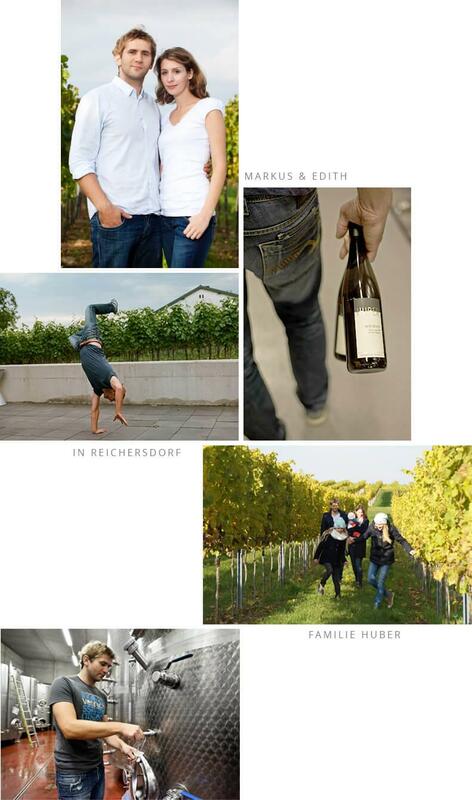 Markus Huber was born in 1979, and received his education in viniculture and oenology in Klosterneuburg, Austria. After visits abroad in South Africa in the year 2000, he began to gradually expand his small, more than 250 year-old family-owned winery into an internationally recognized, leading Austrian company. Since then, our goal is the production of white wines of the highest quality, that reflect their origins. Huber wines are characterized by their elegance, fine minerality, precision and complexity.